Morecambe and Wise meet David Lynch in this madcap, irreverent and playful production. 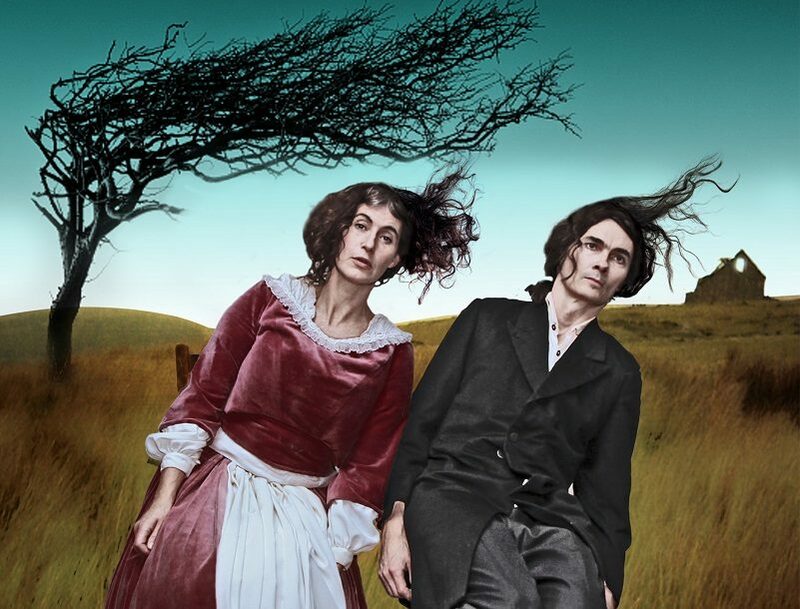 We Are Brontë is a riotous interpretation of the Brontë myth, taking the real and imaginary worlds of Yorkshire’s literary siblings as its inspiration. With only a handful of props, two performers combine rigorous physical theatre with anarchic comedy to deconstruct not only gothic themes of love, madness and revenge, but also themselves. Part play, part enquiry into the act of putting on a play, this promises to be no ordinary Brontë adaptation. Expect wind, spooky houses and really bad coughs!